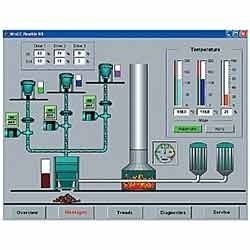 Manufacturer of a wide range of products which include scada control panel, real time monitoring systems, scada monitoring system and scada panel. 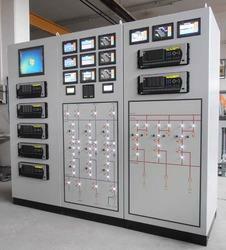 We Manufacture and Supply Scada Control Panel as per the requirments and Specifications given. We Facilitate, Manufacture the Real Time Monitoring Systems as per the requirements and Specifications. 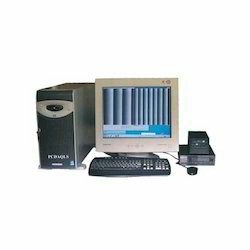 WE Manufacture snd Supply SCADA Monitoring Systems. 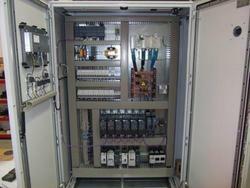 We Manufacture Scada Panels as per the specifications and requirments.